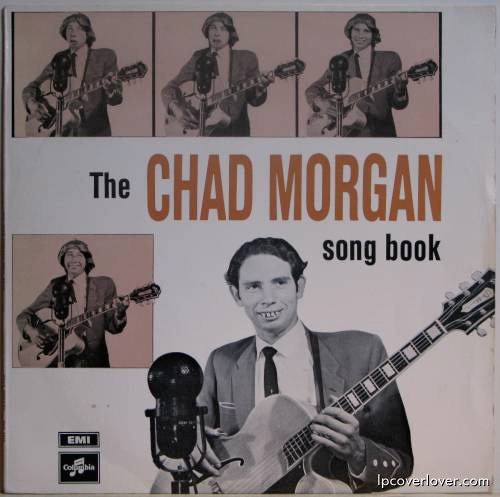 The Chad Morgan Song Book. EMI Columbia. They are his real teeth – or at least they were up until around the late 1970’s. He was born in 1933, and in 1952 he started recording – his buck teeth was his fortune. . 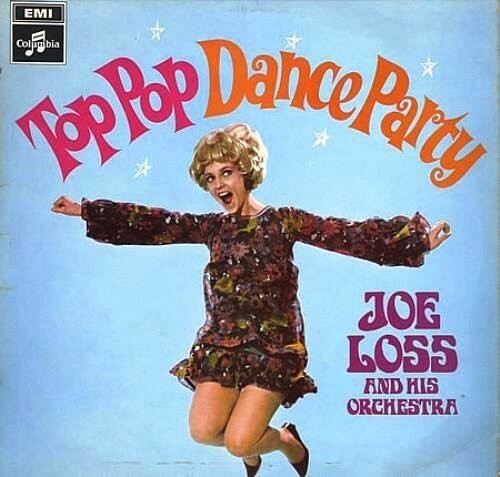 The picture on the front cover of this 1960’s LP are his real teeth. I agree with Dallas – we aussies do have a strange sense of humour – but he is certainly wrong, as Chad Morgan did have real buck-teeth which he used to his advantage – singing comical songs.